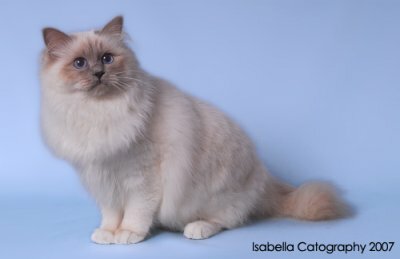 We have been breeding Birmans for 25 years. 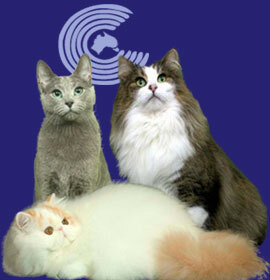 All kittens are desexed, microchipped, vaccinated and vet checked before leaving home. Kittens are reared in our house with lovely personalities making them ideal pets for any home. 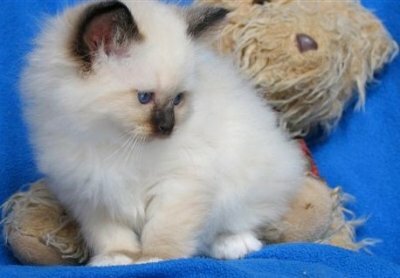 We are now breeding all colours - Seal, Blue, Chocolate, Lilac, Red including Tortie and Tabby points. Feel free to visit our website or call us anytime your enquiry is always welcome. Damukyan has been breeding conservatively & exclusively for over 30 years. Kittens are house reared and leave with a Kitten Pack and are fully Veterinary checked along with 1st Vaccination and Microchipped. 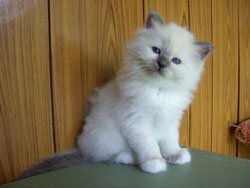 Breeding colours are Seal, Blue, Chocolate & Lilac Points. Enquiries welcomed. Please check our website for further information.